Social Media Management is where we take complete care of your social footprint and make it work with your website. We talk about your upcoming events and specials you may have and much more . We run Social media Marketing Campaigns for you to attract and inform customers. This is not a one size fits all solution, we take the time to discuss your needs and what is the best fit for you so we create a package that is uniquely yours. Social Media Marketing is the process of gaining website traffic or attention through social media sites. 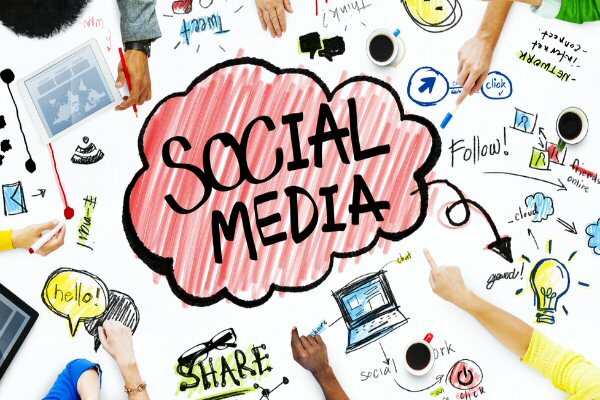 Social media marketing programs usually center on efforts to create content that attracts attention and encourages readers to share it across their social networks. This means we can take care of everything for you, social media isn’t just posting something. Your social media accounts have to be properly setup to work with your website to help your total SEO (search engine optimization) Value. We also take care of Social Media Marketing campaigns for you where we can promote your Facebook. Every post you make on your social media is an opportunity to connect with potential customers. Simply sharing ads, promotions, products etc. can feel like yelling into a crowded room. Leveraging your social media to reach your audience directly, will ensure your posts don’t go unseen. We are living in the digital age, where your social media can set you apart, ensuring that you’re up-to-date on the hottest trends. These skills will allow you to keep your companies’ social networks current and relevant, while anticipating future social trends.